Two bonus cars (Darius’ famed Audi R8 available once all the events are completed). Three events inspired by Need for Speed Underground. 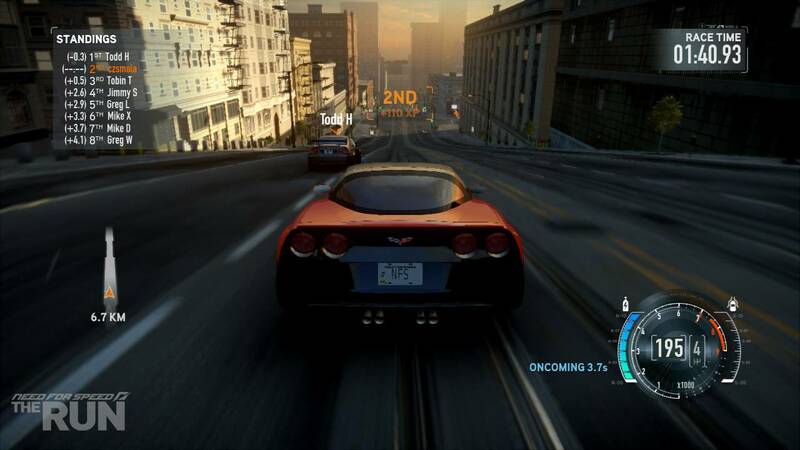 Three events inspired by Need for Speed Most Wanted.